Note: The RUN/ON position is as far as you can turn the key without turning the engine ON. If the door locks do not cycle indicating programming mode has been entered, try the procedure without doing step 1 and having the driver door closed. 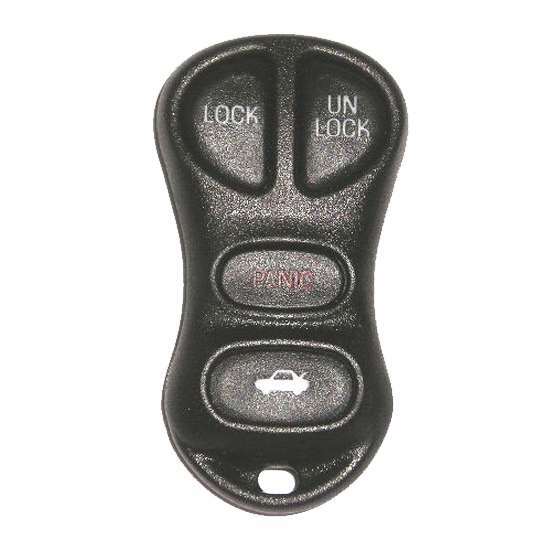 If you still can’t get into programming mode after trying this numerous times both ways then you either do not have the factory keyless entry system or it is not functioning properly. In many vehicles you should end in the RUN position and not the OFF position. If you have anti-theft deterrent then before doing this step you should open the driver door and cycle the power door locks twice. This means you press LOCK, UNLOCK, LOCK, UNLOCK. Step ones says to turn from OFF to RUN up to eight times. If the locks cycle before eight times then move onto step 2 immediately. Do not continue cycling the ignition switch.